Eventhough I love makeup,I believe that having great skin is more important as it creates a great foundation/canvas to put your makeup on.Plus,you don't have to use as much if you have great skin to begin with. 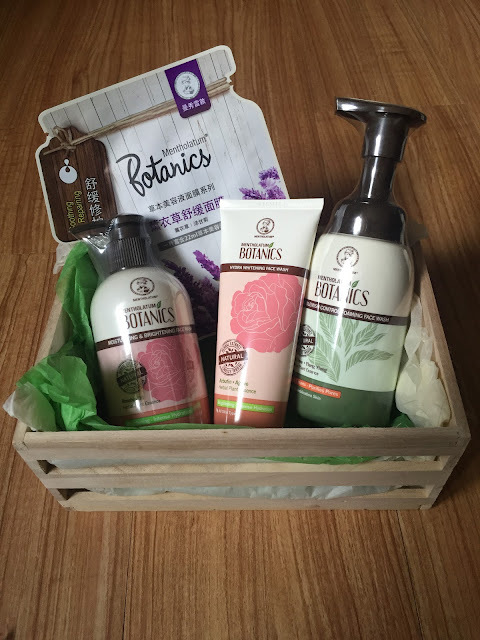 Recently,the well-known beauty brand Mentholatum came out with their Botanics range. 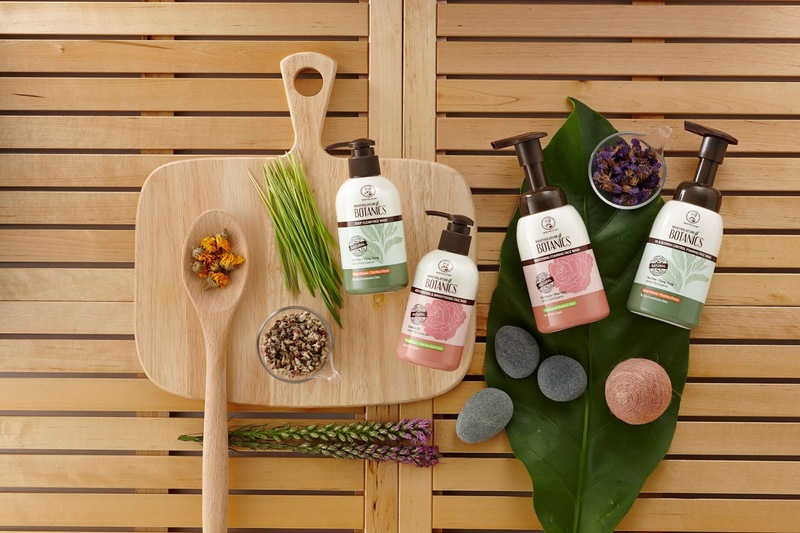 It's a new series of face wash and face masks using natural herbal essence,inspired by the goodness of nature from the earth. 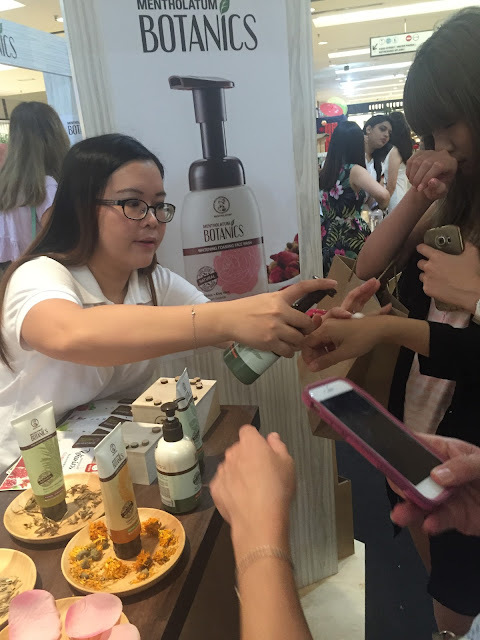 I went to the launch of the event and we were given demonstration of the beauty products. 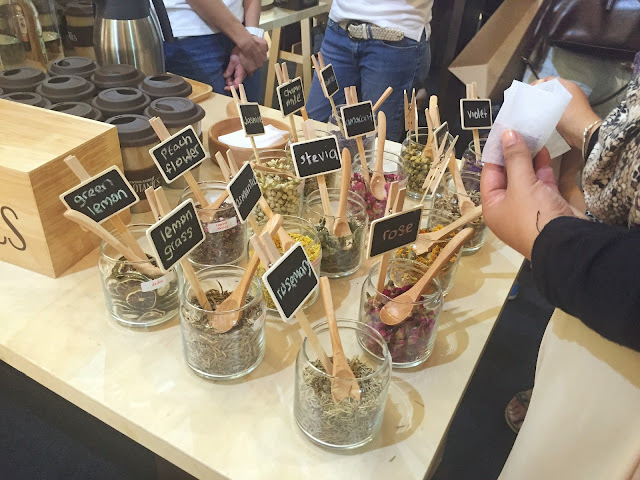 to make some herbal teas and also catch up with the bloggers there. 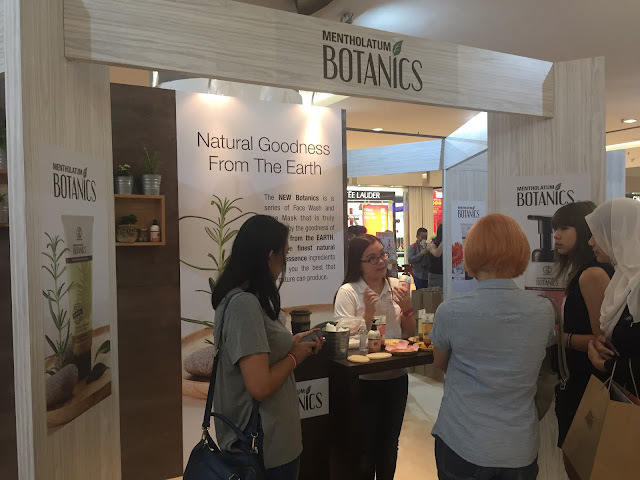 The botanics range uses the finest ingredients with the highest quality natural herbal essences from flowers and herbs to give you the best experience which only nature can produce. 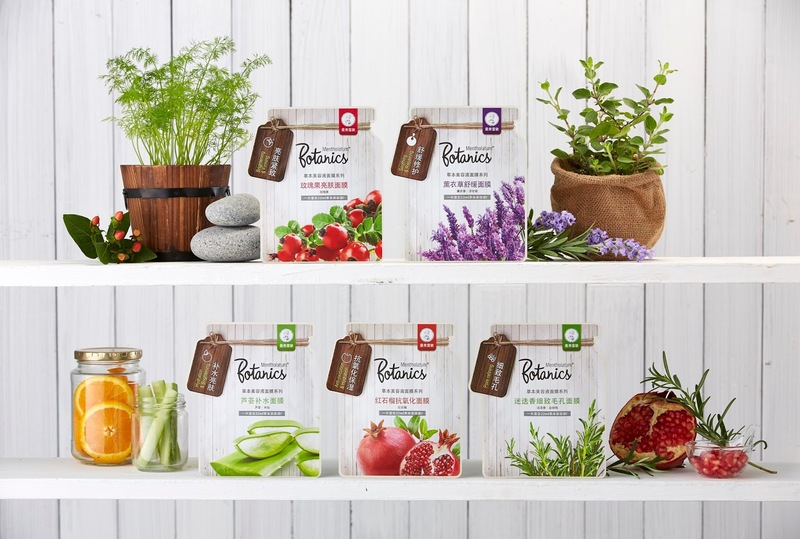 The botanics range consists of four range of products namely tube face wash, foaming wash, pump wash and sheet masks to offer consumers a relaxing nature’s experience. o Refresh with the uplifting scent of lemongrass when you cleanse your face with this Deep Cleansing Face Wash.
o It is formulated with Arbutin Bearberry that brightens the skin and enhances skin fairness. o Contains Ylang-Ylang and Tea Tree Extract as the key ingredients for oil control, prevention of blemishes and it’s also soothing on the skin. The botanics sheet masks are infused with herbal essence and enriched with Hyaluronic Acid to repair and rejuvenate your skin while you close your eyes and relax. Blended with Pomegranate and Natural Herbal Extracts. With Rosemary and Witch Hazel as the key ingredients. This mask is suitable for all skin types and especially for oily and combination skin. Rosehip Oil is naturally rich in Vitamin C to help brighten skin tone and improve skin luminosity. Refresh and re-energize with a soothing blend of Lavender and Chamomile that calms and reawaken the skin. This mask is suitable for all skin types and especially sensitive skin. 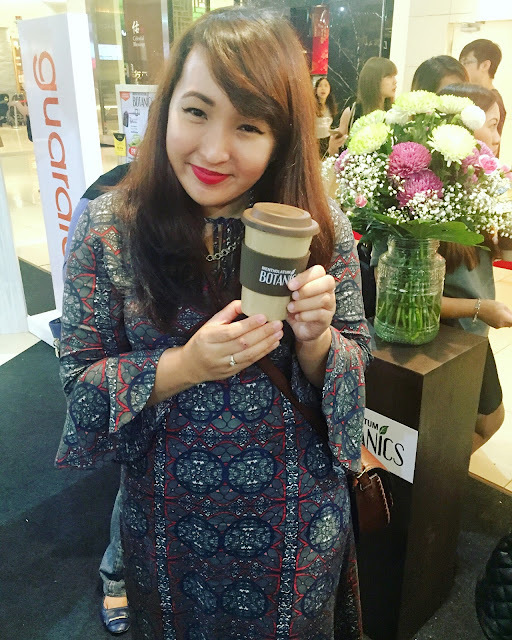 Cashback from Zalora via Shopback?